Our goal in every program is to point people to Jesus Christ and the way that leads to abundant and eternal life. The Salvation Army was founded in 1865 by a Methodist street preacher named William Booth. He worked with people in the slums of East London. 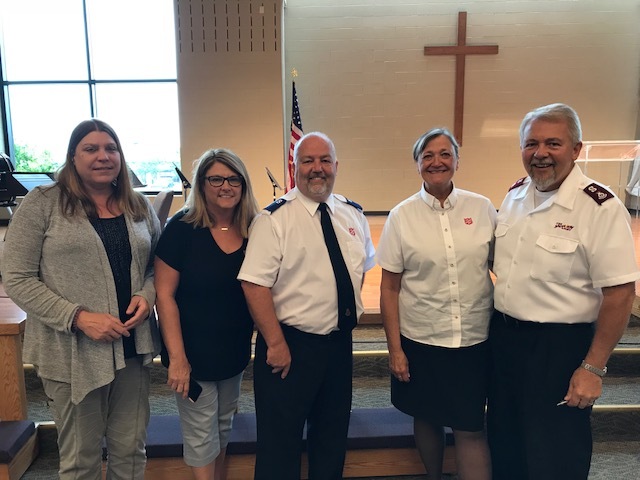 In 1880, The Salvation Army began work in the United States and in a few short years the ministry of The Salvation Army spread across the country, reaching the streets of Oak Creek in 1989. Today The Salvation Army continues to work where the need is greatest, motivated by its faith in God and its love for all people. The Salvation Army is now serving 'the least of these' in over 128 countries.